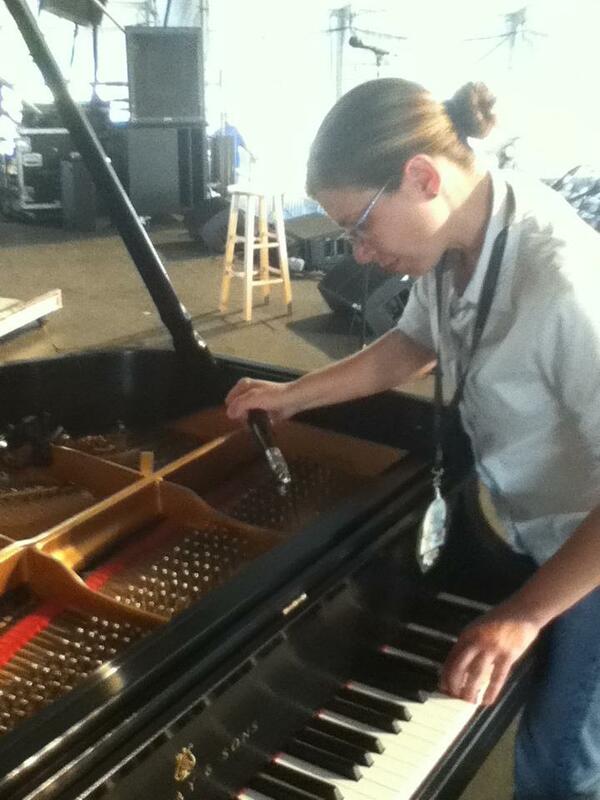 Most pianos need to be tuned at least once a year. Use and seasonal changes affect the wood and thus affect the stability of the tuning. Old parts must be repaired or replaced. Fortunately, there are many options to fit most budgets. to help your piano make music at it's best! Please contact me for tuning appointments, evaluations, and pricing. Check out my photo galleries for a better look at some common repairs!